Streetheart is a Canadian rock band, from Winnipeg, Manitoba that got its start in Regina, Saskatchewan. 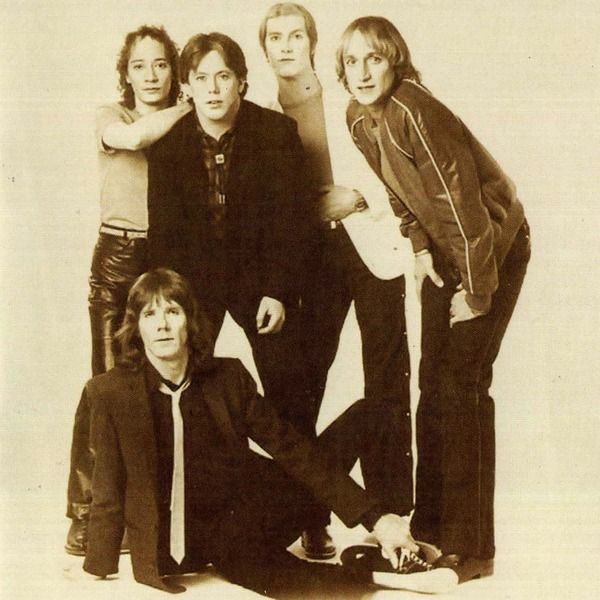 Their best known songs include "Action", "Hollywood", "Teenage Rage", "One More Time", "Tin Soldier" (Small Faces Cover), "Here Comes the Night" (Van Morrison Cover), "What Kind of Love is This", and their cover of the Rolling Stones' "Under My Thumb".Keyboard player Daryl Gutheil and bassist Spider (Ken Sinnaeve) formed a band called Witness Incorporated in Regina, and then relocated to Winnipeg, where singer Kenny Shields joined the band. After renaming the band Witness, the group finally became Streetheart when guitarist Paul Dean and drummer Matt Frenette joined in 1977. The band released Meanwhile Back in Paris the following year and Under Heaven over Hell in 1979, after which Frenette dropped out to join Dean in Loverboy. John Hannah played guitars on Under Heaven Over Hell (1979), Quicksand Shoes (1980), and Drugstore Dancer (1980). 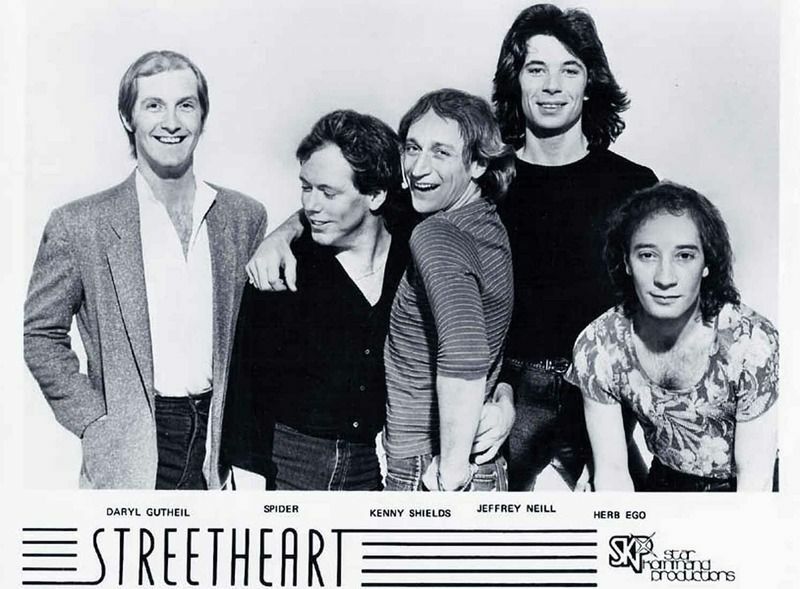 In 1980, Streetheart won the Juno Award for "Most Promising Group of the Year".Arguably, Streetheart's most popular single was a 1979 disco-hybrid cover version of "Under My Thumb" by the Rolling Stones (an early Streetheart influence). Streetheart's version achieved gold single status in Canada. The extended live version is notable for its blazing bass solo, performed by Spider Sinnaeve.For the next four years they released a string of albums: Quicksand Shoes (1980),Drugstore Dancer (1980), Action: Best of Streetheart (1981), the self-titled Streetheart (1982), Dancing with Danger (1983), and the double live album Live After Dark (1983). 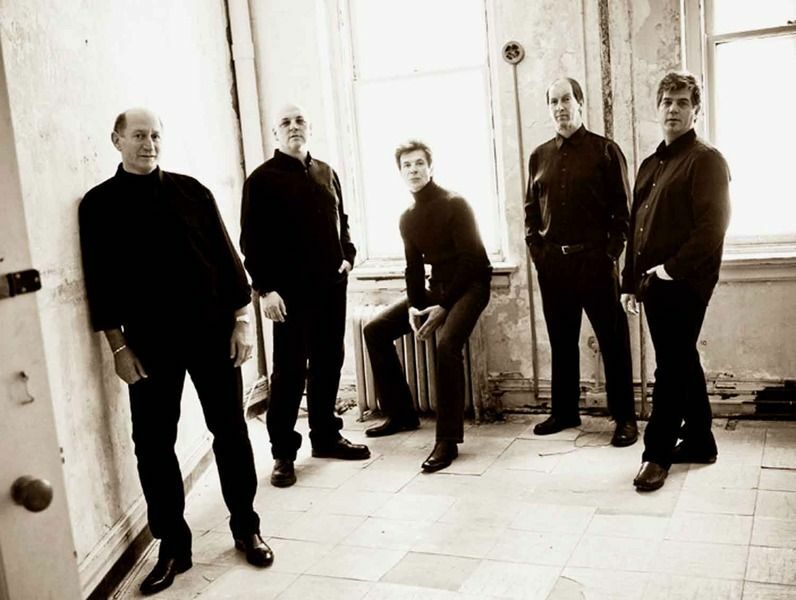 Record sales earned them six gold albums and four platinum albums in Canada. The band broke up in 1983, after which a collection of unreleased songs called Buried Treasures was issued in 1984.Frehley's Comet recorded their own version of "Dancing with Danger" for their 1988 album, Second Sighting. In 1991, Hardline recorded their own version of the Streetheart song "Hot Cherie" for their 1992 album, Double Eclipse.At the peak of their career, Streetheart toured with several rock bands. Canadian bands included Chilliwack, Rush, Toronto, Harlequin, Max Webster, Aldo Nova, April Wine, Headpins; American bands included Sammy Hagar, Styx, Kansas, Blue Öyster Cult. They also toured with AC/DC.Streetheart received a Juno Award, two Ampex Golden Reel awards, a Chimo Award from Music Express Magazine, and were voted the most popular Canadian act at the Peoples' Choice Awards. In 2003, Streetheart was inducted into the Western Canadian Music Hall of Fame.In 2008, the band released a 2 CD retrospective collection titled ...Read All About It - The Hits/Anthology. The band continues to tour and often plays shows in its native Winnipeg. Streetheart was one of the seminal bands of the Canadian Melodic Rock / AOR movement. Formed by keyboard player Daryl Gutheil and bassist Spider (Ken Sinnaeve), the band gained considerable success at the beginning of the Eighties in North America with their albums achieving platinum status.Streetheart's career was a 5-year rush, sharing stages with Styx, Kansas, Aldo Nova, Chilliwack, April Wine, Rush and more.Since the beginning, the motto was to wrote commercial catchy tunes with abundance of keyboards, sizzling guitars and the appealing raspy vocals of Kenny Shields.For starters, Streetheart's style is similar to Loverboy, not strange as guitarist Paul Dean was part of the band in the earlier days, composing and recording on the 1st disc, and later went solo to create Loverboy.Several Streetheart singles became an instant FM radio hits, and later many major acts recorded some of the band's penned songs, such as Frehley's Comet and Neal Schon's Hardline making "Hot Cherie" a success.The group is also recognized for their ability to re-arrange and versioning with class other artist's tunes, like their unique interpretations of Van Morrison's "Here Comes the Night" and the Rolling Stones' "Under My Thumb. "Streetheart's catalog wasn't properly re-issued for years. Fortunately Rock Candy recently did a couple a very good remasters, but many of the songs here on Best Of are available for the first time ever in Europe. "Best Of" encompass pretty well Streetheart's entire career. 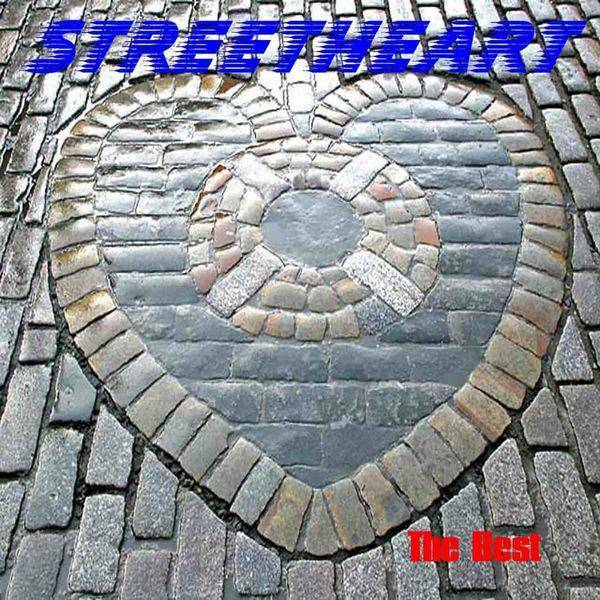 A treat for the fans, and if you are new to Streetheart I'm sure you'll enjoy this representative compendium of their fine '80s Melodic Rock music.